Mike is known for his accessible yet refined material detailing life as a father, dutiful husband, and slightly bewildered civilian just trying to do his best. He easily wins over audiences with his approachable demeanor and keen insights into relationships, family dynamics, and navigating a society gone mad. He also draws accolades from audience members and comics alike for his skillful crowd work. He has been featured in Comedy Central’s Laugh Riots, starred in numerous television commercials, and toured overseas for the USO. His album We Need To Talk documents his distinctive worldview and performance chops. 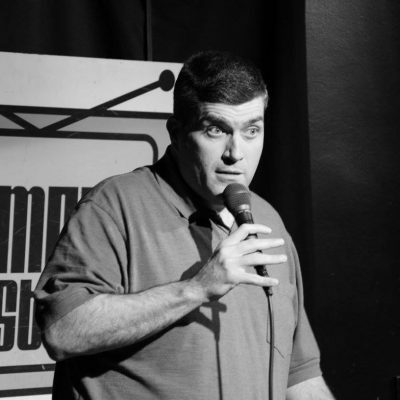 He has served as Comic In Residence at The Comedy Studio and is a favorite of the Boston Comedy Festival. 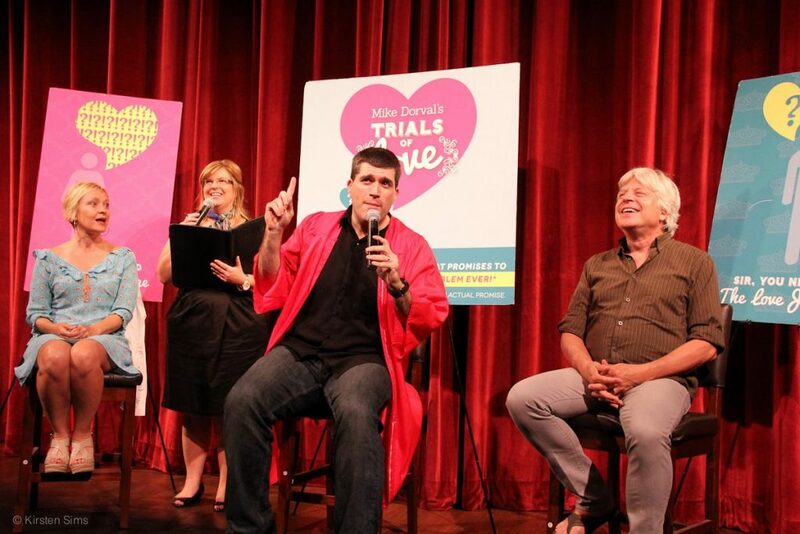 He’s written and performed several one man shows and recently revived his interactive comedy show Trials of Love for Gloucester Stage, which previously had runs at the Charles Playhouse and Wellfleet Harbor Actors Theater. He honestly hopes you’re having a good day. He’s eating it! She’s dying! He’s BOMBING! For a stand-up comic there’s no pain quite like a joke that bombs. Every comic bombs and in Bombing with Mike Dorval we seek to find out WHY! Every week a new comedian joins Mike to dive into the nitty gritty of joke writing. They’ll explore the mechanics of crafting of great joke and the agony of a watching a joke they loved, nurtured, and thought would soar come crashing to Earth. It’s a deep dive into the agony and ecstasy of writing jokes. 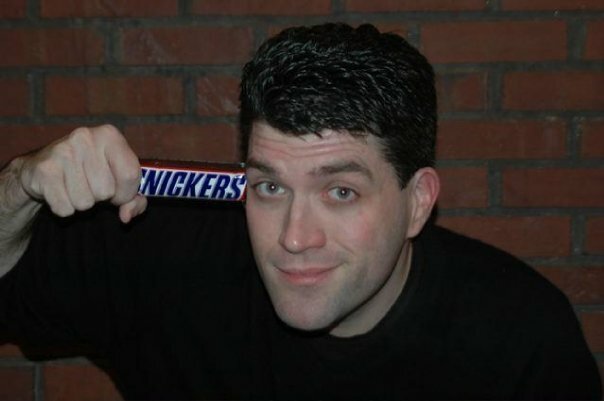 Mike has spoken with headliners such as Gary Gulman, Dan Soder, Myq Kaplan, Joe List, Dwayne Perkins, Kelly MacFarland and many more. Check it out on iTunes or click on the image to the right! 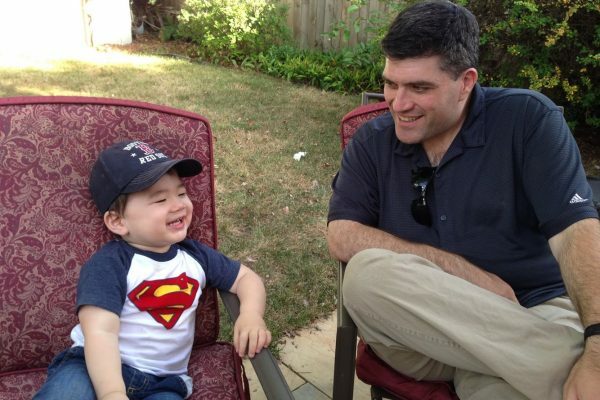 Mike loves podcasts, which is why he’s making another one soon. 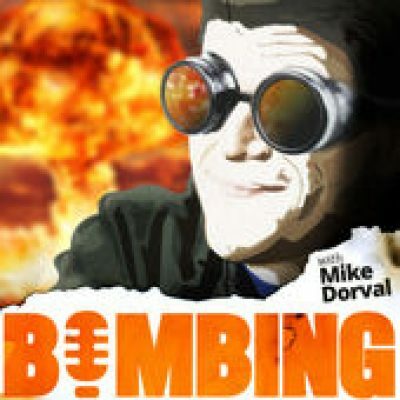 In the meantime, check out “Bombing with Mike Dorval” or come see him live!